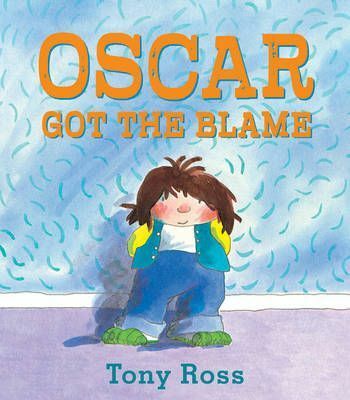 It was Oscar's friend Billy who brought mud into the house, dressed the dog in Dad's clothes and put frogs in Granny's slippers - so why did Oscar get the blame? No one ever seemed to be able to see Billy - except Oscar, of course! It was Oscar's friend Billy who brought mud into the house, dressed the dog in Dad's clothes and put frogs in Granny's slippers - so why did Oscar get the blame? No-one ever seemed to be able to see Billy - except Oscar, of course!